Check out new and used Mitsubishi models, including Outlander PHEV, Eclipse Cross, RVR, and Lancer. Learn more about our 10 year/160,000 km Powertrain Limited Warranty. Read more about how Mitsubishi?s Super All Wheel Control (S-AWC) system stacks up as one of the best, most intelligent, and engaging all-wheel drive systems in the business. 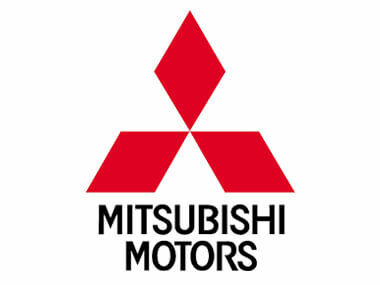 Visit North Vancouver Mitsubishi and get into a new or used Mitsubishi today!